Working on a secure application is easier and faster, since it reduces the amount of operation performed for the security maintenance of a system. Furthermore, assessing and mitigating threats will greatly help you and your organization to comply with Regulatory & Industry compliance such as HIPAA and PCI-DSS to ensure that they do not recur. 1. How secure is your programming code? Our consultants will scan through your codes to further provides insight into the “real risk” associated with insecure code. This is the single most important value from a manual approach. Our consultants will provide you with a detailed report that clearly states the vulnerabilities identified during the security source code review. 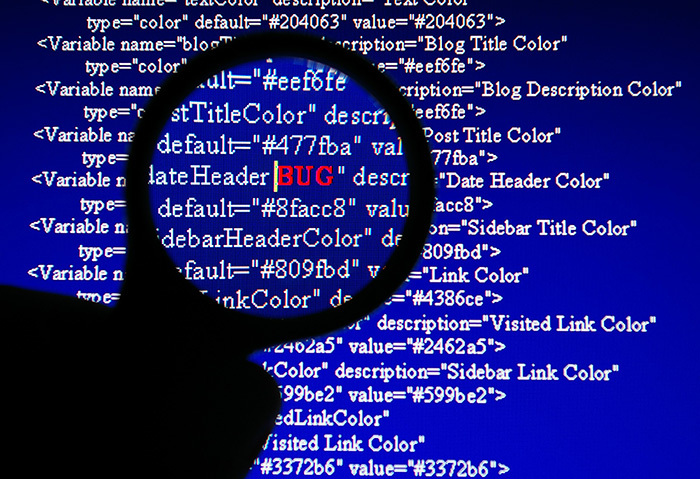 Using both automated scanner and manual code review, our team will assess the source code of your Java, PHP, and .NET applications and check it for different types of vulnerabilities.